Фотобанк РОСФОТО - микросток. Лицензионные Фото, Видео, Музыка - Vector brochure template design with cubes and arrows elements. 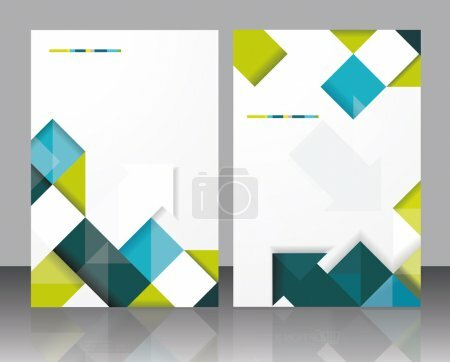 Vector brochure template design with cubes and arrows elements. XL 5250 x 4224px 15 Mb.